I had the unique opportunity at PAX Prime this year to meet with James Green, Game Director and Co-Founder of Carbon Games, known most recently for AirMech. Though I went mostly to find out more about the successor to Fat Princess, I also learned a bunch about Carbon Games, as well. The man with a mission himself, James Green. Carbon has only been around for a couple of years, but its members are all old pros in the industry. They are committed to their games first and profits second. Unlike many developers, they have no intention of selling Carbon off after it has proven to be successful in the industry. First, they come up with a concept. Then, they reverse-engineer it to make it viable and playable. They are in for the long haul to see their games prosper and advance, with dreams of seeing them cross-pollinate with various media, such as television. Green says he considers Carbon to be his retirement plan, not to make millions, but to do something he enjoys. 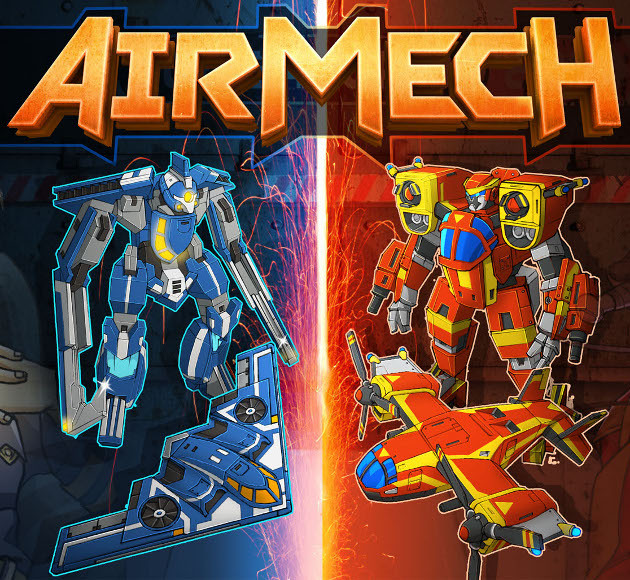 AirMech represents their first game as an independent developer. They had originally tried to push it about seven years ago, but no publisher would even consider backing a sci-fi RTS title. 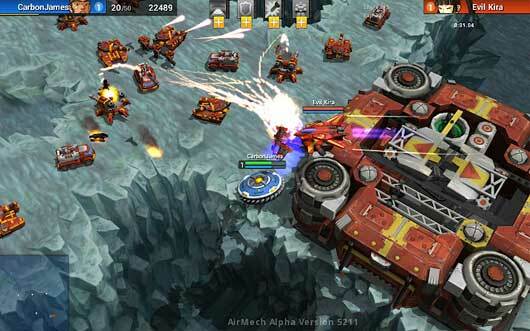 Now, AirMech has 1.1 million registered users. Though the game is free to play, they do have a sweet $20 (USD) package called AirMech Prime that gives you early access to gameplay perks, as well as constant improvements and updates. James stresses that this is not the same as pay-to-win, but rather a way of giving players options for advancement if they don’t want to spend hour after hour grinding. 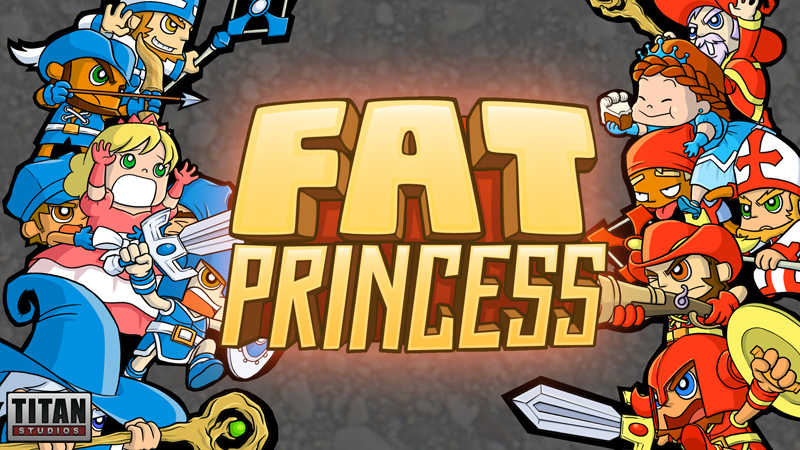 While working on AirMech, Carbon Games was also laying the groundwork for a game codenamed CAKE, a spiritual successor to Fat Princess. Though they had no artwork or screenshots to provide for CAKE, they did have a bunch of information on their idea. Though they don’t like the word, it is essentially an MMO that will focus on team-based play, team spirit and online features. The basic story revolves around two super-powered siblings, a brother and a sister, whose parents are so terrified of them that they magically lock them in the house and take off for Europe for a vacation. Disheartened by this, the godlike siblings burrow beneath their home and use raw power to create an amusement park. They then invite all their friends, which is the role of the players. The game features tons of different game styles, such as space, fantasy and adventure, but none are mini-games. Players can curry favor with the siblings by performing Animal Crossing-style quests or ignore them altogether. A similar art style should be utilized in CAKE. There will be plenty of management options and choice involved. Carbon is looking into how to gate the game so both higher-level and lower-level gamers can enjoy it. They have an idea where players beat animals, then get magical animal suits that bestow various abilities. The game will feature a lot of customization options for player avatars, as well. Artistically, the game will be bright, cutesy and mischievous. The same artist who worked on both Fat Princess and AirMech is also working on CAKE. As for publishing the game, Carbon Games is not overly interested in dealing with a publisher until the game is completely ready to stand on its own merits, nor are they interested in Kickstarter, stating that those have their own share of complications and difficulties, such as the need to focus on promotion over creation. 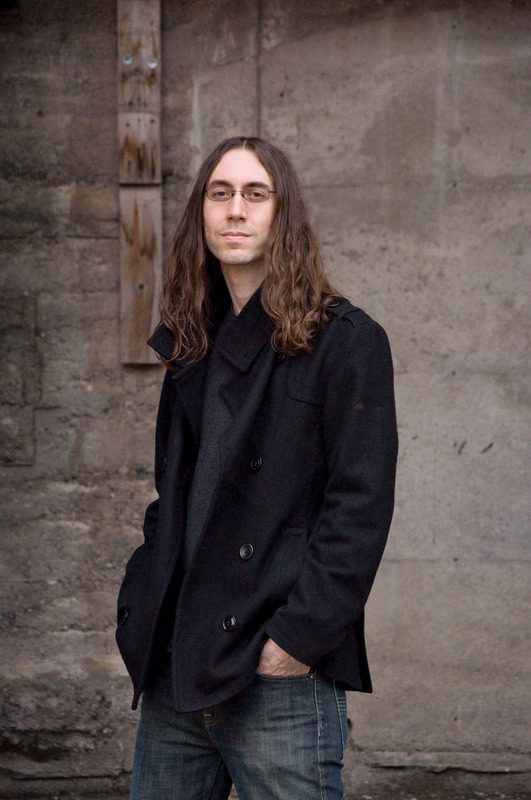 I had a great time talking with James and look forward to Carbon Games’ future endeavors.